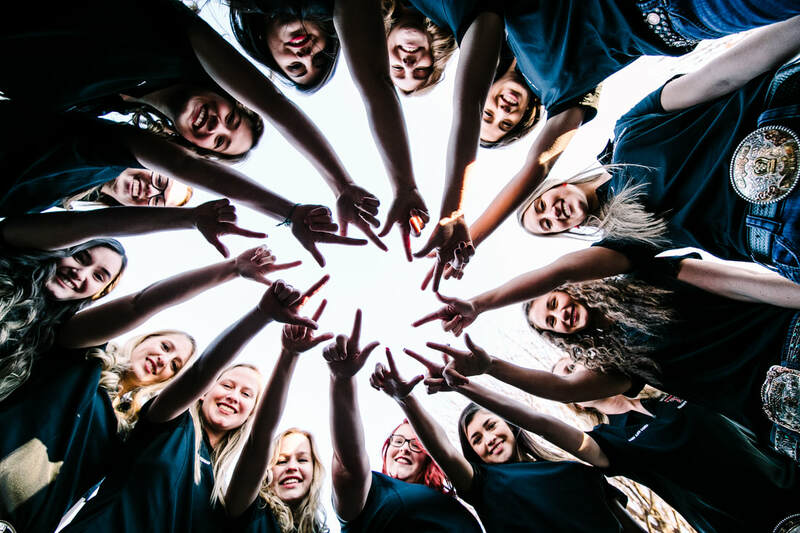 The Texas Tech Equestrian Team is asking for contributions from you and your company to help sponsor our show season. It takes approximately $50,000 to get our team through a show season. All sponsors will receive recognition and incentives for their contributions. 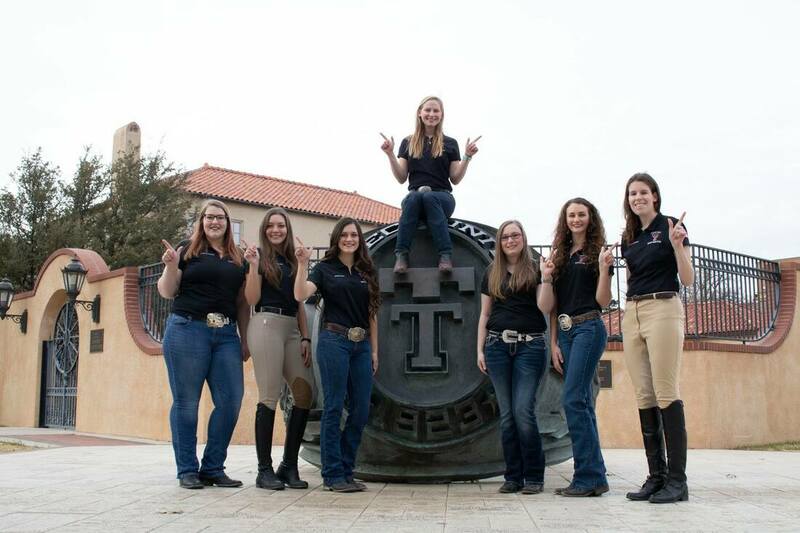 The Texas Tech Equestrian Team is also in need of both English and Western tack & horses. Any company that donates saddles, bridles, girths, cinches, saddle pads, brushes, hoof picks, fly spray, etc. will also be recognized. Click the button above to download the form to donate & become a sponsor by mailing in a check.